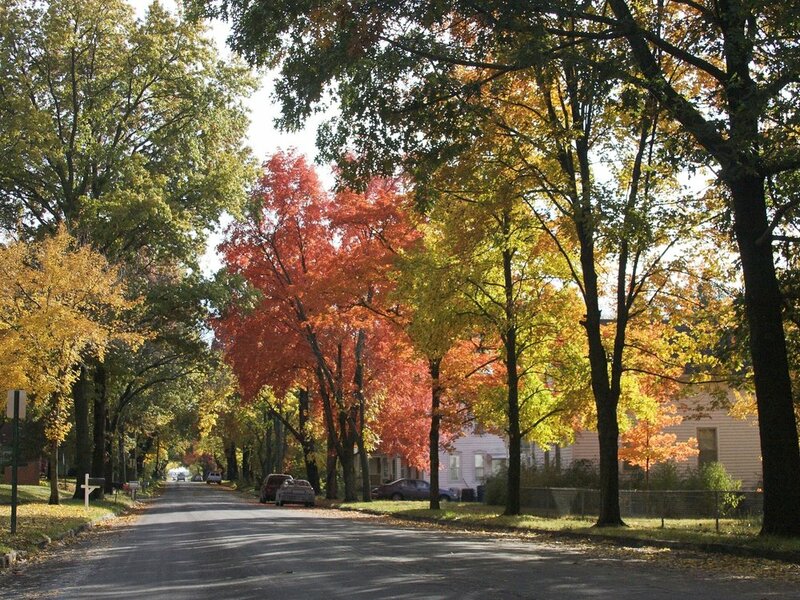 At the crossroads of hometown heart and unique adventure, Eudora, KS is much more than meets the eye! Located nearby the Kaw and Wakarusa rivers, Eudora offers the best of outdoor adventure, rich agritourism options, historic charm and developing local businesses. Its location offers easy access to both the college-town creativity of Lawrence (home of the University of Kansas) and the big-city playground of the Kansas City Metro area. Whether you are looking to plan an excursion of wine-tasting, biking or hiking, or looking for a fun activity for kids and family-- we've got more in store for you here in Eudora! 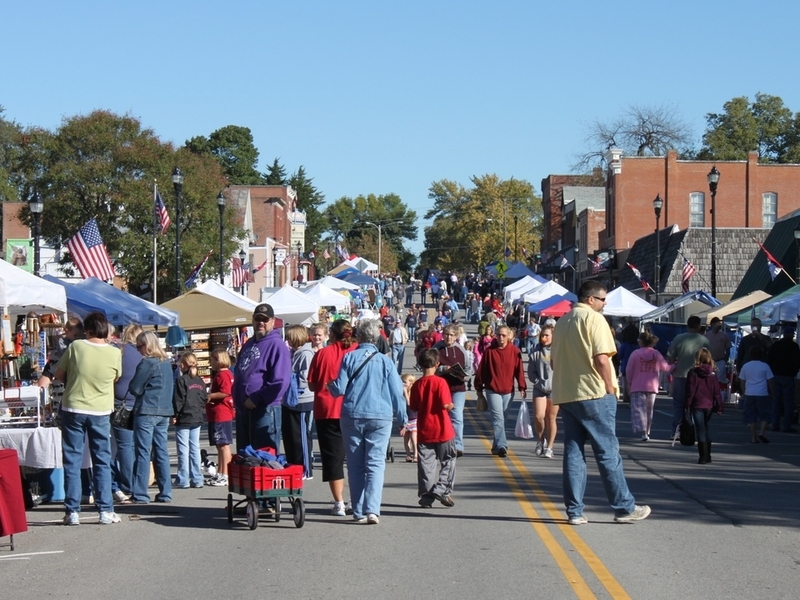 Eudora is home to a warm community, hosting fun and family-friendly activities throughout the year! Stay at a charming Bed & Breakfast, visit a vineyard for a wine tasting, enjoy a meal, shopping and more! The City of Eudora is lush with idyllic scenery, beautiful parks, hiking, biking trails and so much more. Eudora has loads of fun activities and resources for kids and families!